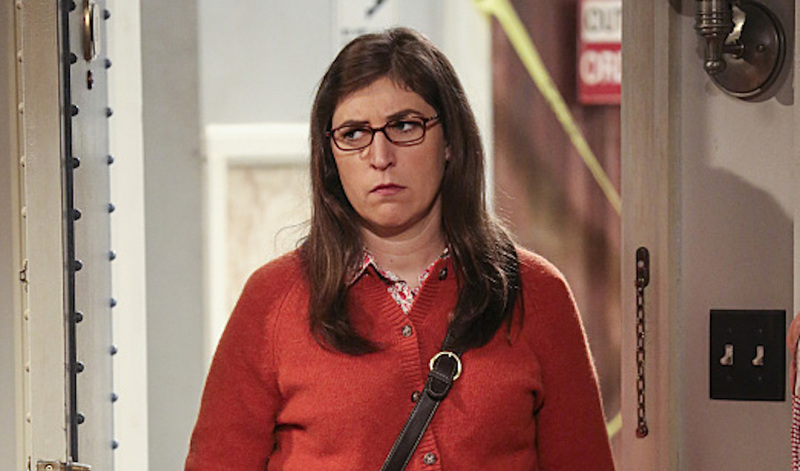 Mayim Bialik is good at a lot of things. She’s an awesome actress and activist. She’s also a freaking neuroscientist. To call her smart is an understatement. But not even Bialik can have it all because when it comes to The Big Bang Theory (the show she stars in), we’ve clearly found her weakness: trivia. During an interview with SheKnows, we asked Bialik some fun-filled questions about the show and it was, well, rough… to put it lightly. “I don’t know!” ended up being Bialik’s favorite answer. The best part of the interview: Every time Bialik got a question wrong, she had to eat a carrot, which means that not only was she answering each question with phrases like, “Oh, for Pete’s sake!” And, “What? !” but she was doing it with a mouthful of carrots. Luckily, by the end of the game, Bialik started to find her rhythm and ended up getting a few answers right. Still with a mouthful of carrots, though, so you can bet her excitement at her right answers is all the more awesome with her chipmunk cheeks. Of course, if you have to be bad at something, The Big Bang Theory trivia is probably one of the better weaknesses, even when you star on the show. When it comes to more important issues, like feminism, Bialik is a master of her viewpoint. It’s important to note here that those carrots were in no way, shape or form meant to shut Bialik’s face. We just think it adds some spice to interviews when we make people speak with their mouths full. 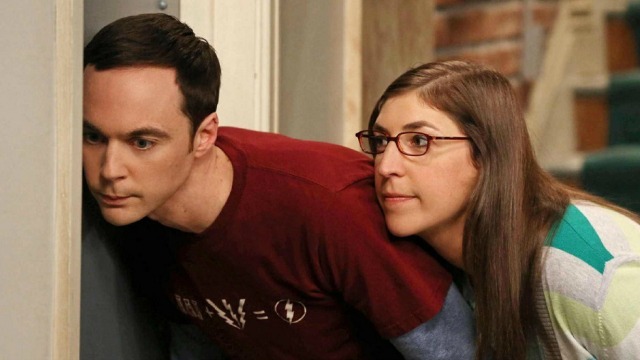 Are you surprised Bialik got so many of The Big Bang Theory trivia questions wrong?